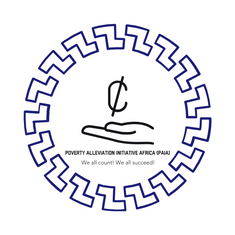 Poverty Alleviation Initiative Africa (PAIA) was established in 2016. It is an organisation committed to children's health and prevention of HUNGER to children who come from low/no income families. This is a global initiative which is targeting children of school going age in developing countries. 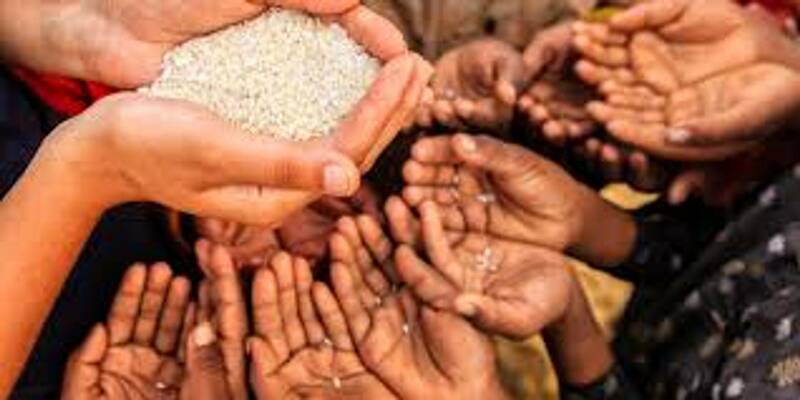 The primary issue with which the Poverty Alleviation Initiative is currently concerned is HUNGER and its related causes and consequences. These include; ensuring each child is well fed and ready to participate in school, providing clothes and basic school supplies to children in-need and establish that schools have a RESOURCE ROOM where students can go in and ask for supplies. PAIA is an organisation that advocates and works with other organisations to help bring about an end to hunger and poverty and also reduce the risk of children not participating in schools because they are hungry or too weak to attend. Our organisation pursues excellence in taking care of the needs of children and ensuring that they get the education they deserve without hindrances like hunger and poverty. PAIA has a special interest in the educating of children. Most developing countries do not provide free education or food, so the aim of PAIA is to introduce breakfast programs and also donate basic school supplies.